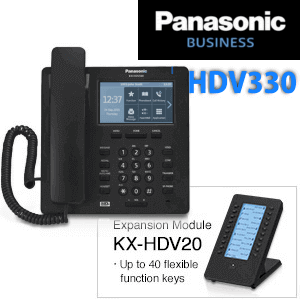 The New Panasonic NTV150 Video Door Phone bring new possibilities in small business telephony. 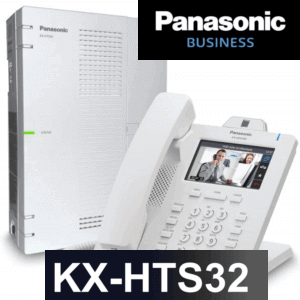 With a built-in camera and speakerphone, Panasonic KX-NTV150 offer simultaneous video and high definition audio and work along with the HTS32 PBX System. This POE enabled Door phone guarantee trouble-free installation and configuration. 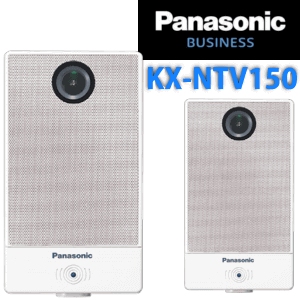 Panasonic NTV150 Door Phone Offer easy remote camera control and door opening features. 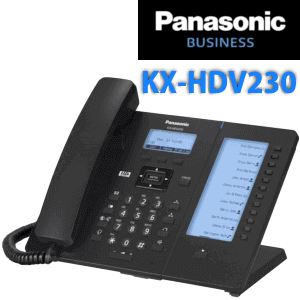 Integration with Panasonic HTS32 PBX Give control through the desk phones.Panasonic KX-HTS150 coming with Built-in Wi-Fi, Motion, voice and tampering detection, PoE Support, recording audio with HD video and easy integration with smartphones and tablets. 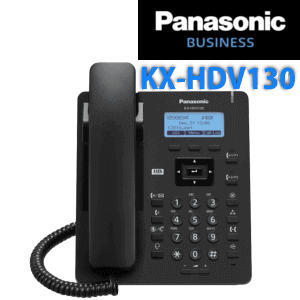 When connecting with supported Panasonic PBX systems NTV150 become part of your overall telephone system.The remote viewer permits the user to engage with outside people with Video and Audio as well as Door Control. Moreover, this Video Door phone support surveillance and recording features through the inbuilt camera. 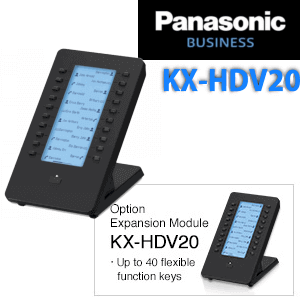 Ideal for use in warehouse, factory, retail, hospitals, leisure and reception areas.